You are training a lot alone or with some friends but have no direction in your training? You train frequently but are not improving? Don´t know where to go with your training? Do you need some guidance and support? I give you the support, the training programs and the professional help you need to reach your full potential. I will get your specific background information and create a tailormade trainingplan for you or your group that suits your level, your needs and your goals. 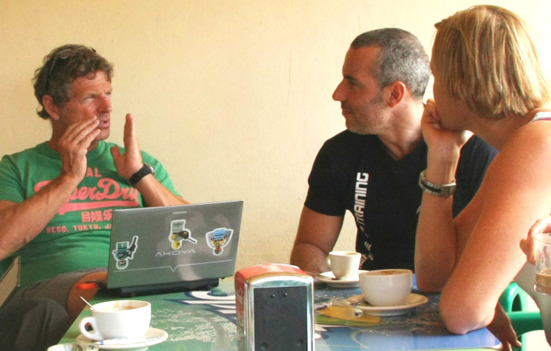 Listening and answering your questions and your comments adapting the training accordingly. I have coached 100´s of swimmers all over the world this way according to the 9 weeks to success program, and the results are amazing regardless if they were pure beginners or already established world class swimmers. So do not hesitate - if you are curious or interested, contact me! 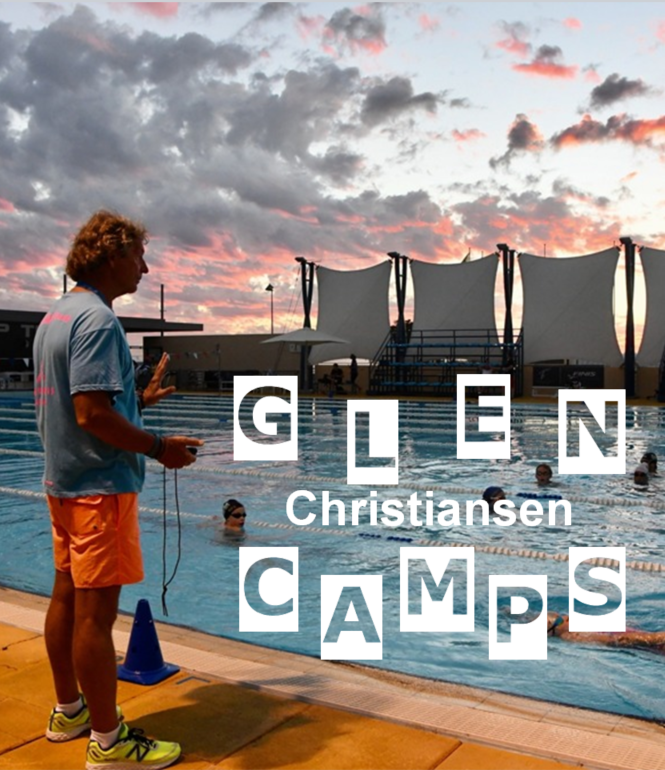 Congratulations to swimmer Mia Jonsson from Sweden who both have joined my camps and been an online-swimmer for a long time. She swam the Swedish Championships at the age of 39!!! Her split in the relay a 27.12 the fastest she ever swam in her life! 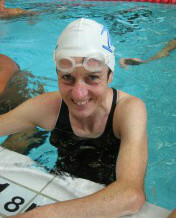 Anne Morrissey went to the World Masters Camp in Göteborg in August 2009 and felt really good about the training there. After my seminar on the training method "nine weeks to success" she asked if I could make her a personalized training plan, since she had not improved her results at all the last years. I took her on for the online-coaching program, and have since then coached her. 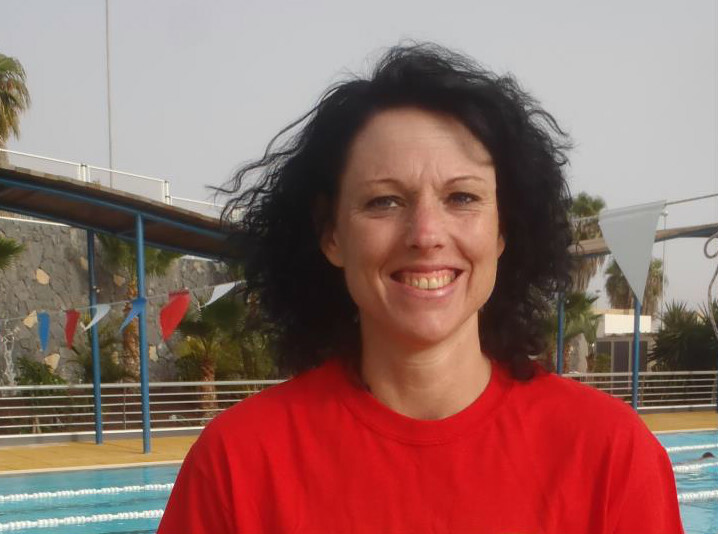 We have worked together over 2,5 years now and Anne has swum faster than ever before in her life during these years. And she is still improving -looking for new challenges. Great job Anne, Congratulations, I am proud of you!